Offering sunset sails and sand bar excursions. 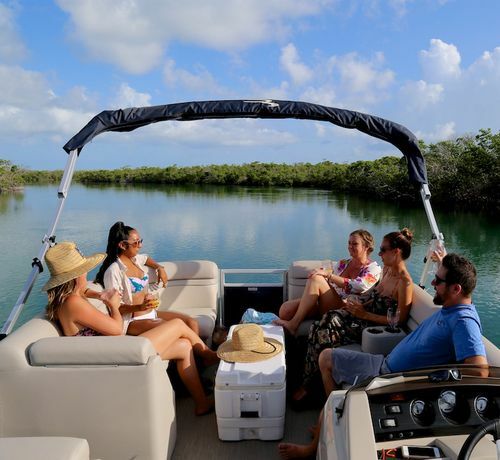 On Aquaholics Charters, sunbathe and relax with your friends on your own private, family-friendly charter. Have fun on a comfortably safe and quality boat. For more information about our charters. Fill out the form below to get started. 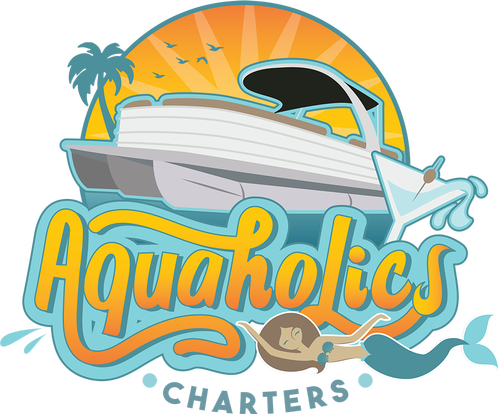 On Aquaholics Charters, sunbathe and relax with your friends on your own private, family-friendly charter. Offering sunset sails and sand bar excursions.